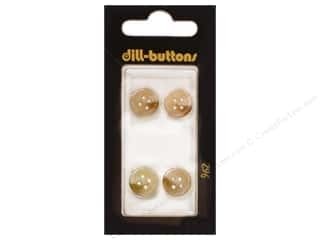 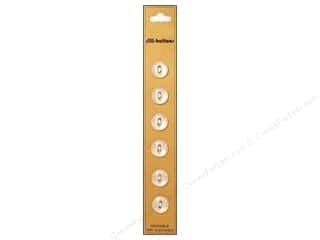 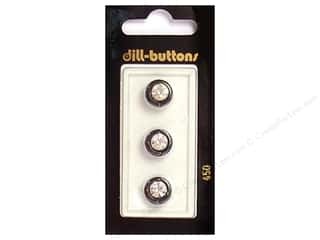 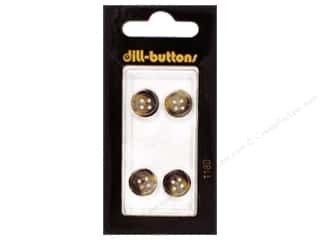 Dill 4 Hole Buttons 7/8 in. 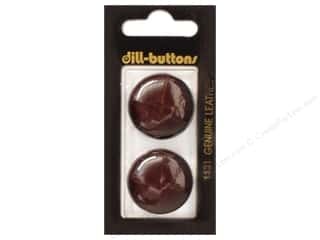 Brown #1197 2 pc. 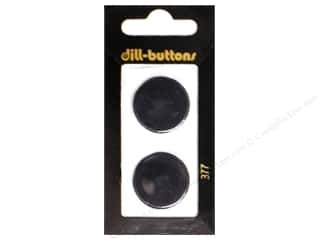 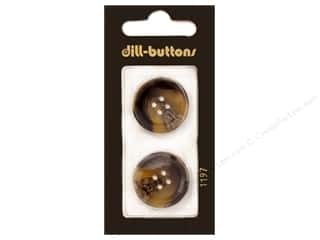 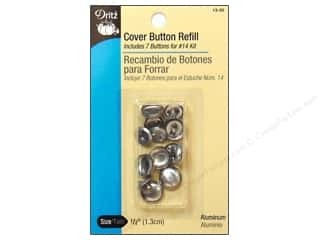 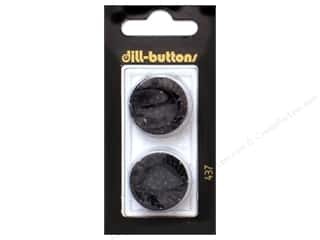 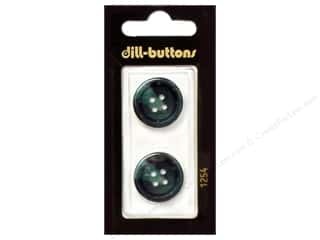 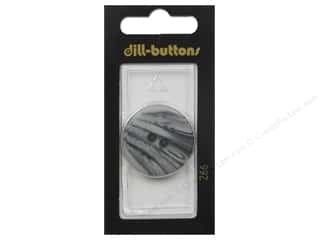 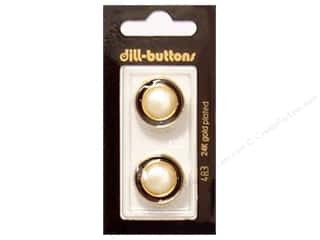 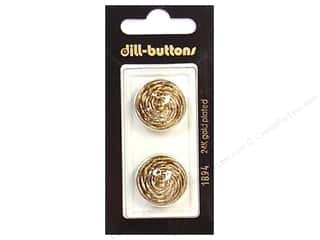 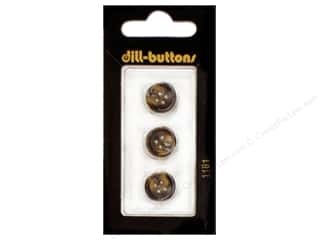 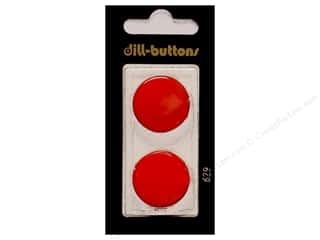 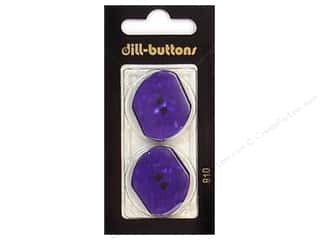 Dill 2 Hole Buttons 11/16 in.Transparent #23 3 pc.